From an early age Jacob aka Wankelmut was constantly surrounded by music: whether it were his fathers CSNY-tapes on long family trips by car or lessons on the piano at home – music always played a key role in his life. Even though Jacob grew up with music by the likes of Die Ärzte, Rage Against The Machine and so on, in the early years of 2000 in Berlin there was no way around Techno. Being familiar with Drum&Bass before, in 2008 Jacob discovers a new fascination for electronic music. Starting to play DJ sets on many private and home parties, he got in touch with new friends and contacts – new opportunities opened up and he was able to play his first club gigs on open airs in Berlin and Göttingen where he could practice what makes his sets so outstanding: playing melodic electronic music, rich in variety, that tells a story. During that time he also started his first own productions and in 2011 uploaded them on Soundcloud. At first without any remarkable reactions. In the beginning of 2012 things go head over heals and one of his unofficial-remixes for „Reckoning Song“ by Asaf Avidan & The Mojos gains more and more followers. After long negotiations Four Music releases the track offically. The tracks sells more than 1,5 millions records until today. 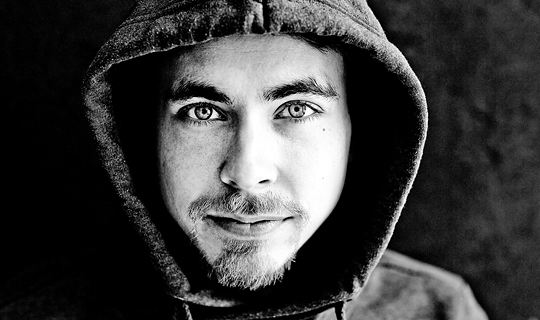 Ever since then, Wankelmut is one of the most booked DJs in Germany and gains a big international fan base.